Thanks for swinging by! This week we have something a little different coming up. 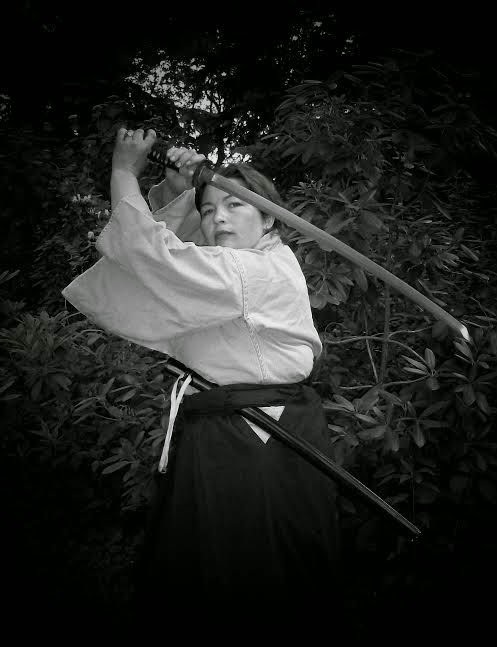 Kate Pavelle will be hanging out for a bit, with some of her lovely work to share. Be sure to sign up once that rafflecopter widget goes live. In addition to her ebooks and a print copy of her latest, which I am currently reading, she's offering a paperback of Wild Horses, which is also in my TBR pile. 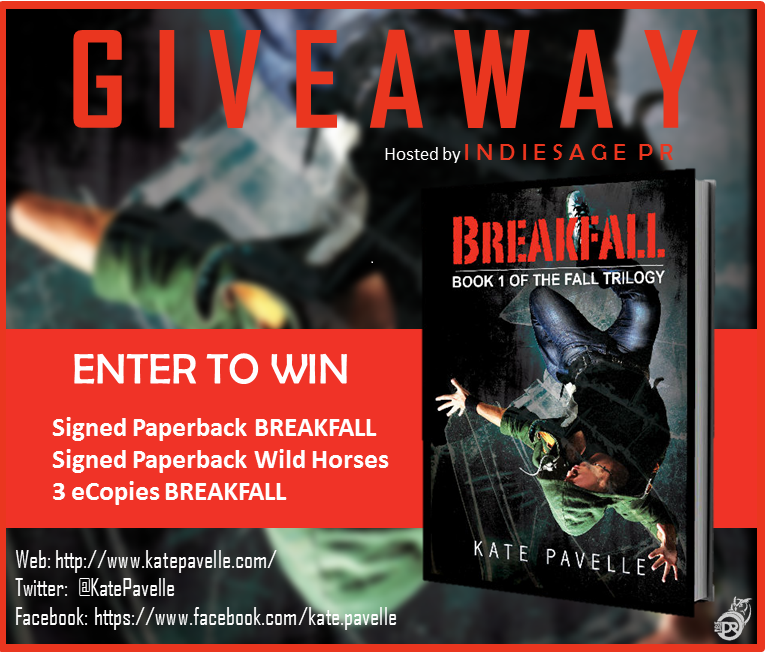 Join us for the Breakfall blog tour! Or else! Also this week, we have a review of Lou Harper's Dead Man and the Army of Frogs, a perfectly nommy prompt pic, and uh, there just might be a rant.